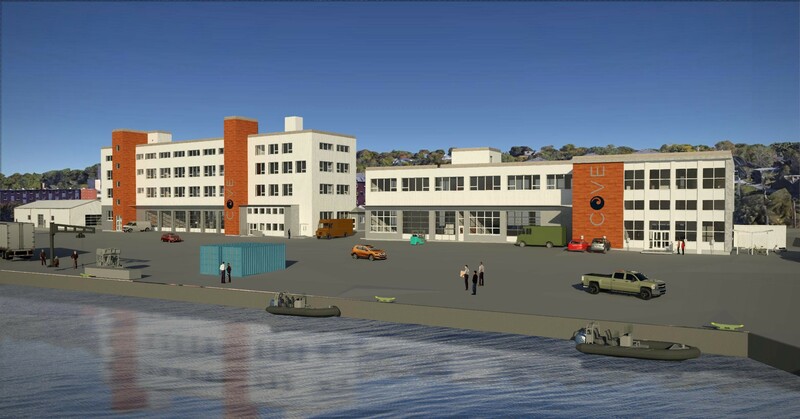 OFI has partnered with The Centre for Ocean Ventures & Entrepreneurship (COVE), which provides a home to ocean technology businesses, start-ups, researchers and marine-based and service businesses that support the ocean technology sector. 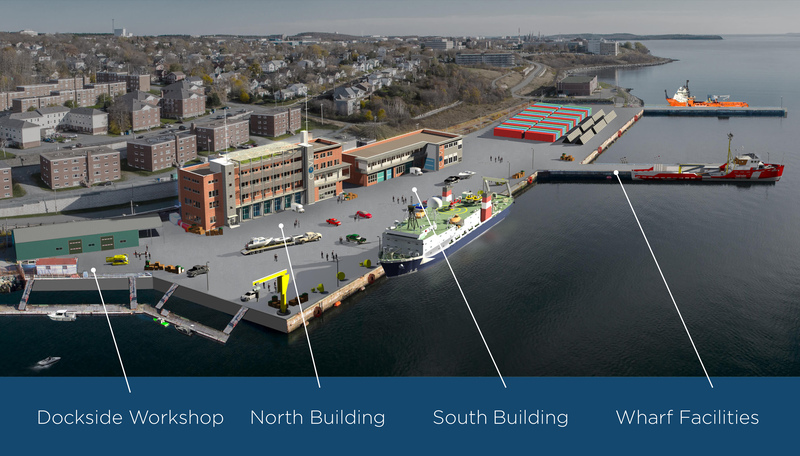 With a prime waterfront location, on one of the largest harbours in the world, COVE is in close proximity to major ocean research institutes and world-leading companies focused on ocean-technology. It has rail and road access and is located 25 minutes from Halifax Stanfield International Airport. OFI participates in the Ocean Supercluster — a private sector-led partnership that brings companies together to boost innovation and modernization in Canada's ocean industries. Companies from different ocean sectors will co-invest to adopt and commercialize technologies to solve shared challenges. The Ocean Supercluster will also invest to develop talent, improve supply chain opportunities, and foster more ocean start-ups to build the innovation and entrepreneurial ecosystem.